Boys basketball traveled to Columbus North on 12/7. The 9th grade team lost 33-45. Nathan Warren led the Flashes with eight points, followed by Cole Perry with seven, and Owen Leck came off the bench to score five. The varsity team went to overtime with the Bulldogs but came away with a tough 62-54 loss. Javon Small led the team with 15 points, 7 rebounds, 7 assists, and 4 steals. Isian Morgan, Quinten Gilliland, and Sam Mettert each scored 8 points. Eric Kolp finished the game with 6 points and 7 rebounds. 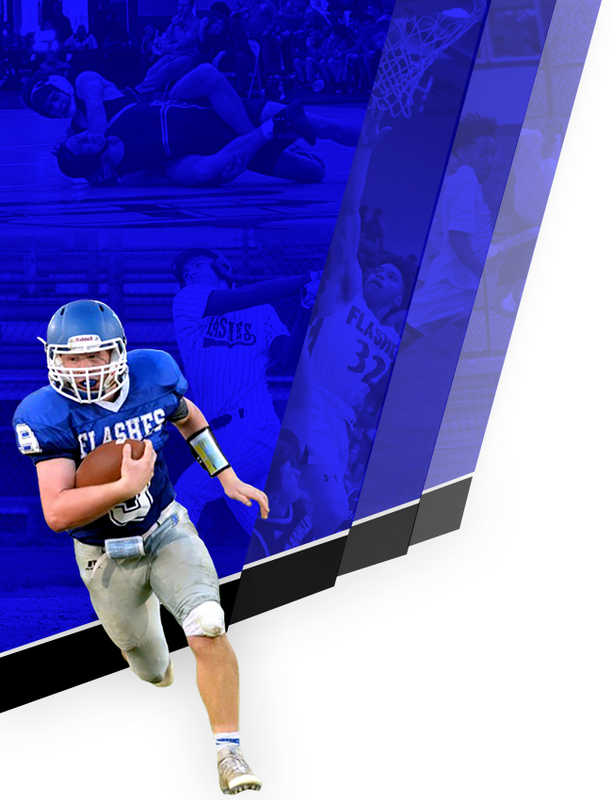 The Flashes are back in action on Friday, 12/14, as they take on Zionsville Eagles. 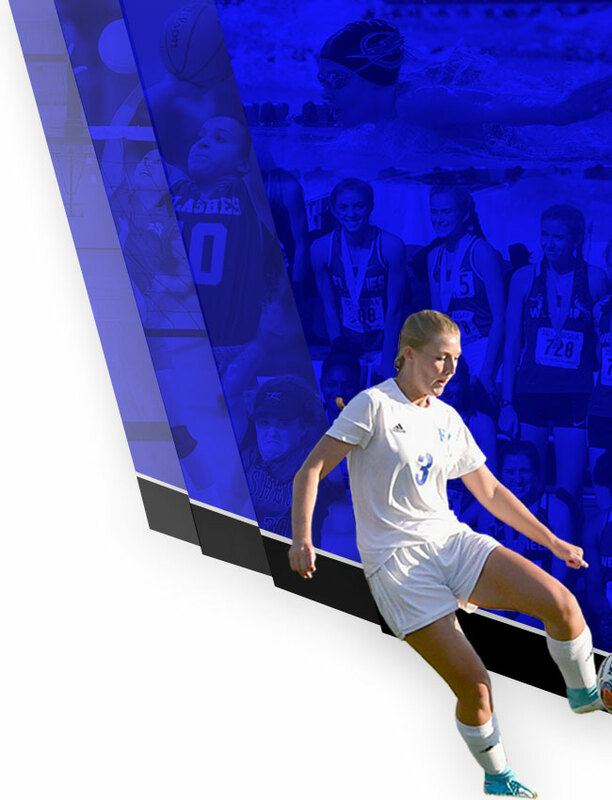 Don’t forget your stuffed animal for the Teddy Bear Toss during the varsity game on Friday! 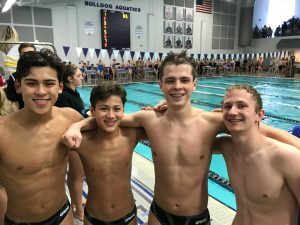 The swimming team traveled to Brownsburg for the 2nd annual Bulldog Relay meet. 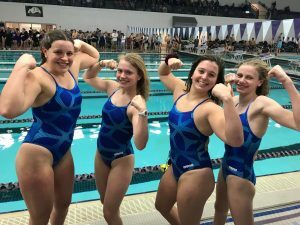 The girls team set two new meet records: 200 Free Relay – Lizzy White, Maia Kachler, Regan Schiffli, Rachel Schiffli (1:42.56) and 200 Breaststroke Relay – Holly Cassinelli, Delaney Stafford, Lily Habegger, Ava Habegger (2:18.25). 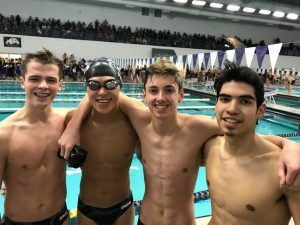 The boys set three new meet records: 200 Medley Relay – Nathan Boomershine, Alex Schreiner, Joe Brabender, Tuan Tran (1:41.96), 100 Freestyle Relay – Joe Brabender, Ricardo Aguayo, Tuan Tran, Nathan Boomershine (41.43), and 200 Backstroke Relay – Alex Dafforn, Hung Tran, Tuan Tran, Nathan Boomershine (1:49.94). 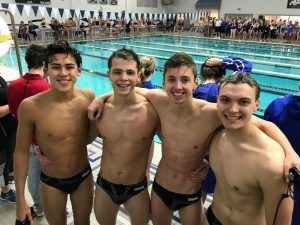 The diving team traveled to Fishers for the Tiger Claw Invite. The divers faced some very tough competition and were unable to advance to the final round of diving. The varsity wrestling team finished 4th at the Eagle Invitational hosted by Zionsville High School. Flashes had two individual champions – Chase Coleman (pictured below) and DeShawn Young. Nick Morton and Antone Alexander received runner-up recognition along with 3rd place finishes from Gavin Keesee and Ethan Linville.